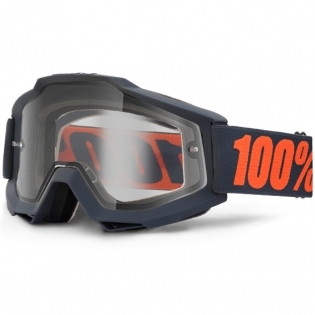 You have enough obstacles to negotiate when riding off-road. Poor visibility shouldn’t be one of them. 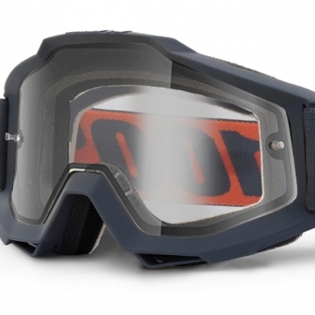 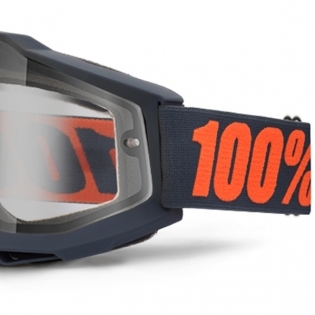 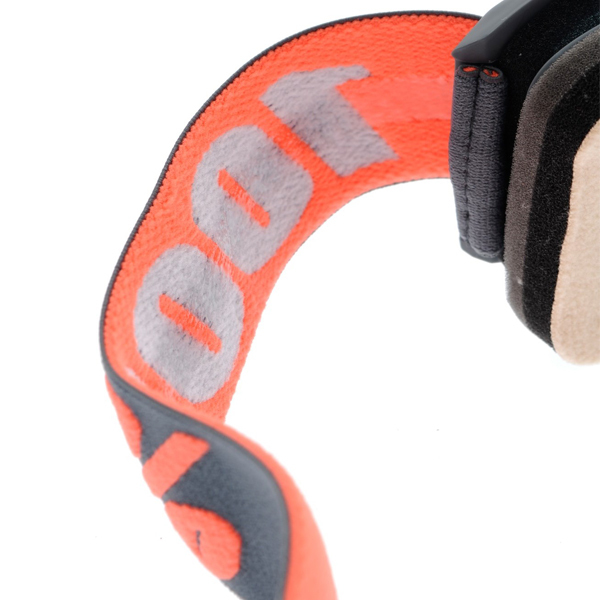 The Enduro goggle system features a specially developed dual-pane lens to prevent fogging, enabling you to zero in on the obstacles ahead through any treacherous conditions you throw at it.